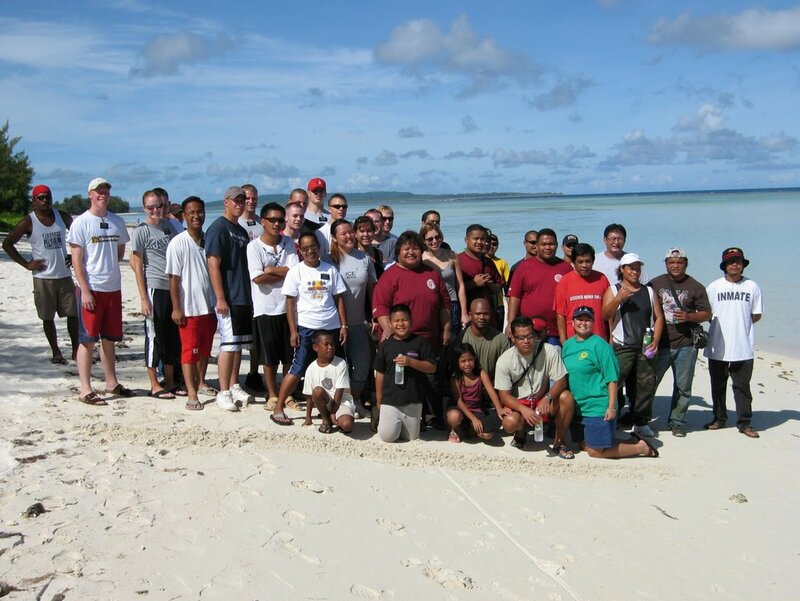 46 Volunteers joined Beautify CNMI and DEQ for a beach cleanup this morning. The volunteers came from Northern Marianas College, the Carolinian Affairs Office, the Board of Parole, and the Church of Latter Day Saints. We cleaned up San Isidro Beach in Chalan Kanoa. Once again, cigarette butts were the most common discarded item on the ground. Don't flick your cigarette butts on the ground! On second thought, DON'T SMOKE! Update: We picked up 420 lbs of trash!